When you’re looking to increase your home value, you don’t have to break the bank! From replacing your toilet to updating your hardware and fixtures, each of these home improvement projects all ring in at under $1,000, so you can comfortably check these off your list over time or all at once if your budget permits. Nowadays, many buyers are looking to go green and of course save some cash along the way. With smart thermostats, you can customize them to fluctuate to various temperatures depending on the time of day in lieu of having your thermostat run at one temperature all day while you’re at work, for example. While it seems like an insignificant change, this home project can have save a great amount on your annual energy costs over time as well as catch the attention of future buyers. New hardware instantly breathes new life when added to any room of your home! Whether that means changing out your bathroom’s drawer pulls or cabinet handles or purchasing a new chrome faucet in your kitchen, these small upgrades can make a world of a difference on the aesthetics of your home as well as increase your home value in the process. Swap out your outdated toilet for a stylish model. When buyers are touring your home in the future, aesthetics play a great role in them remembering your home apart from all the other home tours. The good news is that upgrading to a more modern toilet will only run you a few hundred dollars. Do you have an outdated yellow or pink tub that you don’t want to shell out the money to replace? The answer to this conundrum is to reglaze the tub! For a few hundred dollars, you can hire a professional or reglaze your tub yourself. Your bathtub will be ready for regular use after a few days, so this is a great last minute project if you’re your looking to increase your home value in a jiffy. Give your front door a facelift. First impressions go a long way, and so does curb appeal. How does your front door look? Is the paint chipping? Is the hardware worn? 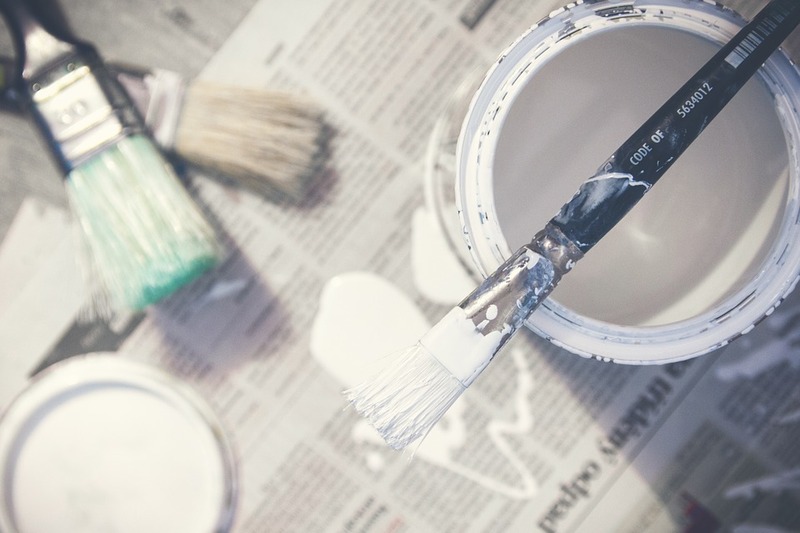 Whether you choose to repaint or completely replace your front door, keep the seller in mind. For example, this might not be the best time to paint your front door in an outlandish color if you’re looking to sell soon.